The Central Coast Handweavers, Spinners and Textile Arts Guild (inc) is dedicated to encouraging the creative expression of its members through the practical arts of weaving, spinning and mixed textile arts. Membership of the guild is open to all ages and members enjoy a great social atmosphere whilst learning new techniques. Members enjoy a pleasant, supportive and fun atmosphere and are simply asked to conform to a few simple guidelines. Members must also be aware of the more formal conditions for membership. 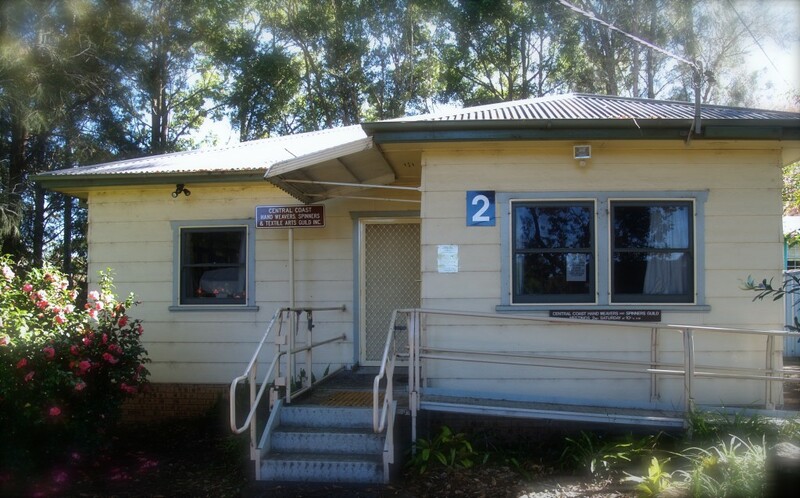 The guild is located at 10 Russell Drysdale Street, East Gosford. Wednesday at 7.00 pm for All Fibre and Textile Arts. Third Saturday of each month at 9.30 am is Community Quilts. Membership of the Guild provides access to the fantastic library of books, magazines and instructional DVDs in the library collection. For more details click here. Read a potted history of our Guild, including the history of the Guild cottage.